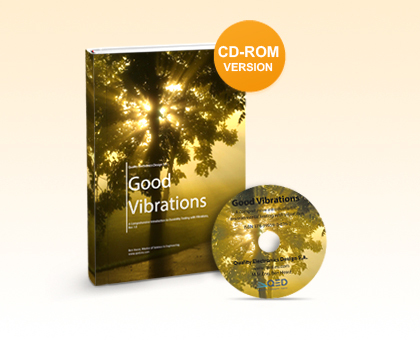 QED Launch New Online Book - "Good Vibrations"
Quality Electronics Design S.A. (QED) has launched a new online book entitled "Good Vibrations". It is a detailed introduction to vibration based durability testing. Originally released at the end of March 2014, it has now also been made available as a CD version. QED has developed a continuosly working adaptive headlight for motorbikes, motorcycles and bicycles, compensating speed, bank angle and curve radius automatically. It is an affordable, price competitive adaptive headlight aiming at the market of low- and mid-priced motorcycles providing mobility in everyday life.